On Thursday the 15th of June 2017, we started the tour at 7 am at the Dublin City Gallery. We have been with Eugene our tour guide and Petras the driver, both of them were very nice and experienced. 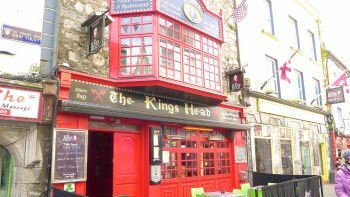 After a calm 3 hour drive and quick stop we arrived in Galway. There are some little shops. All the houses were colourful and I could feel the charm from Ireland. We had 1 hour to discover the city center. We had a very funny drive to the Burren through the Wild Atlantic Way. We had around 1,5 hour to walk around the Cliffs. For me it was one of the highlights in Ireland. After this we went back to Dublin. Result: It was a really wonderful day and I will never forget it. 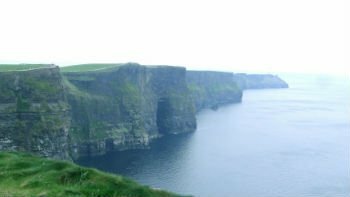 Book your Cliffs of Moher tour now before it’s too late!